The facility was a centre for planning, equipping and training suicide bombers to target India. Pakistan must tell the world why it was there at all. Under the cover of darkness, Indian Air Force (IAF) jets entered Pakistani air space — where they struck a terrorist training camp at Balakot in the Pakistani province of Khyber Pakhtunkhwa. We may never know the full extent of the damage, and any reporting on casualties is for now no more than guesswork. 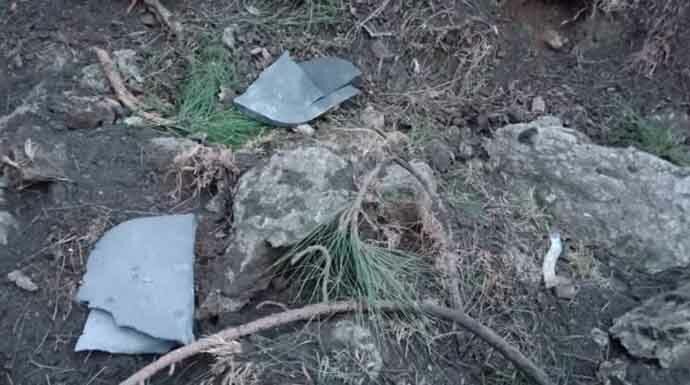 Pakistan admits that the IAF entered its air space and dropped a ‘payload’ in Balakot, but apparently inflicted no damage. Given that similar denials initially followed the US raid in Abbottabad, in which Osama bin Laden was killed, and the 2016 ‘surgical strikes’ by India across the Line of Control (LoC), Pakistan’s face-saving claims should be taken with a considerable degree of scepticism. How is this strike significant? First, India has shown its willingness to rewrite the rules of engagement. For many years, New Delhi was effectively limited by the constraints dictated by Pakistan. These included no reprisals against Pakistan outside Pakistan Occupied Kashmir, even though Pakistan-sponsored terrorists had no hesitation in attacking targets in Punjab, Delhi, Mumbai and elsewhere in India. Another aspect was that India had contemplated and effectively ruled out air strikes in the 1980s and again in the 2000s. Such a measure, it was believed, would cause too much collateral damage, risk Indian casualties and increase the prospect of escalation, including potentially to the nuclear level. The latest air strike tests this proposition. Third, the target, a JeM training camp in Balakot, is significant. This was one of the earliest training camps established by JeM after Masood Azhar’s release from Indian custody in 1999, and was built up over 2000 and 2001. In its early years, it was a centre for planning, equipping and training suicide bombers used against Pakistani and foreign targets. These included terrorists responsible for attacks against religious minorities in Pakistan, US targets in Afghanistan and infiltrations across the LoC. In 2005, the camp was damaged by the massive earthquake in Kashmir, and was subsequently rebuilt. 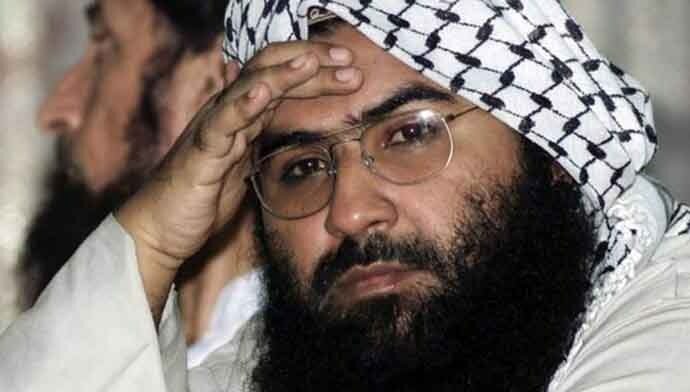 Over the years, it was a regular site of speeches and lectures by Maulana Masood Azhar, his relatives and other associates. Gokhale said the camp was being run by Yousuf Azhar, Masood Azhar’s brother-in-law. There had been a noticeable uptick in activity at Balakot in recent years as part of JeM’s revival. This revival was a consequence of increased JeM recruitment efforts after 2014 — and limitations on Lashkar-e-Taiba’s activities. Given the number of terrorists in custody who had passed through the training facility at Balakot, it is probable that not just India, but also the United States and Saudi Arabia, among others, had detailed intelligence inputs about the training facility, its layout and activities. There are still a lot of unanswered questions — and some may never be fully answered. The repercussions are also impossible to predict, but will depend in part on how the strikes are perceived in Pakistan. After the Abbottabad raid in which Osama bin Laden was killed, the public narrative in Pakistan did an abrupt about-turn within 48 hours. The Pakistan army went from claiming it had been informed about the attack to lambasting the US for violation of its sovereignty (while conveniently side-stepping questions about how bin Laden ended up there). There are already signs that we may see something similar, which will increase pressure on the Pakistan army to escalate. Dhruva Jaishankar is a Fellow in Foreign Policy Studies at Brookings India in New Delhi and is a non-resident fellow with the Lowy Institute in Australia.